The Mike Church Show Episode 324 Podcast: Is Russia Still The Threat to Our Morality? https://media.blubrry.com/crusade_on_demand/p/media.blubrry.com/crusade/p/content.blubrry.com/crusade/Preview_Hr2-Epsiode_324_Mike_Church_Show_Segment2.mp3Podcast (mike_church_preview): Play in new window | Download | EmbedSubscribe: Android | Email | Google Podcasts | RSSMandeville, LA – Mike Church interviews Iben Thranholm on the current events in Europe, the Religious consequences of not following God’s Law. The Mike Church Show Episode 324: Is Russia Still The Threat to Our Morality? 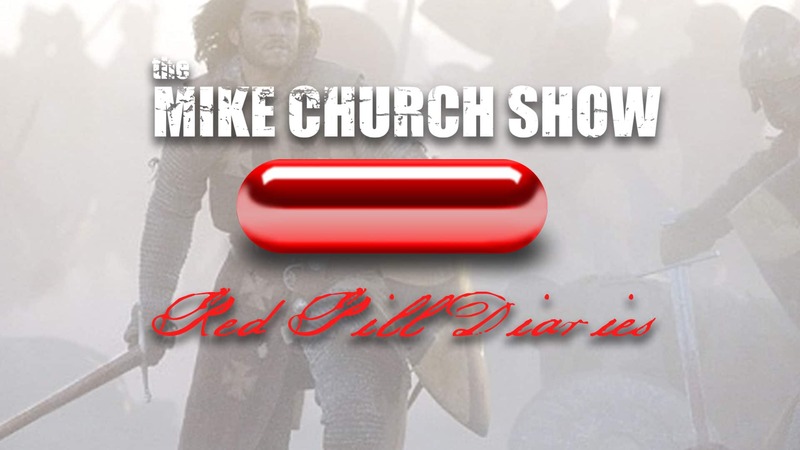 032017 – Mike Church Presents-The Red Pill Diaries Podcast: Women Out Number Men in a University Near You! Veritas et Sapientia-What Do Conservatives Want?